How do you choose the right bed? This is an incredibly important question. The bed you sleep on is probably the most important item of furniture in your life. You spend approximately 23 years asleep in it, so by making sure that your sleep is deep and uninterrupted every night is crucial to helping achieve a long, active, healthy life. 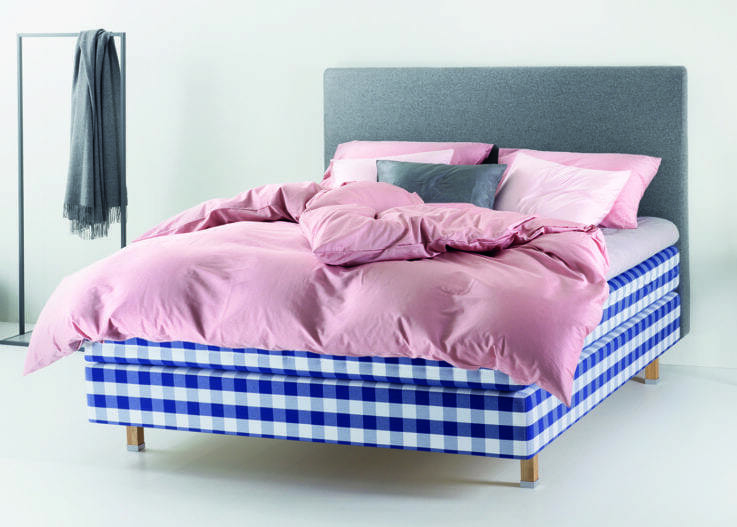 Take time and try our different Hästens beds and ask our experienced staff about these stunning beds and the levels of firmness as you discover which is right for you. At Midfurn we usually say that the right bed is the one in which you realise you are not even aware of it, but only notice how comfortable you are. To find out which firmness is correct for you, listen to your body and mind and ask yourself how do I feel? If you feel like you are sinking into the bed, then it is too soft. If you don’t sink at all, then it is too firm. The right bed is one where where your entire body is supported effortlessly and you experience a feeling of weightlessness. At Midfurn we believe that there is a massive difference between a Hästens bed and many of the other makes that you may come across. The lifespan and quality of Hästens simply can’t be measured against other brands. 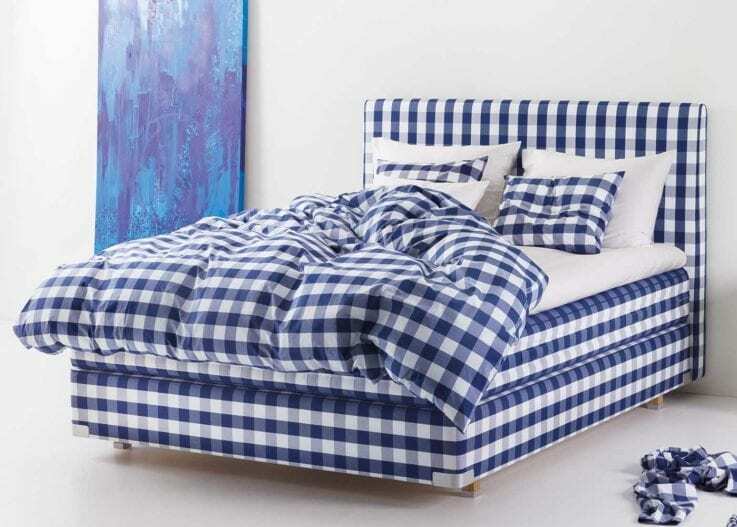 If you’ve been sleeping on synthetic beds why not allow yourself to enjoy the rich Hästens softness that will embrace and caresses your body. 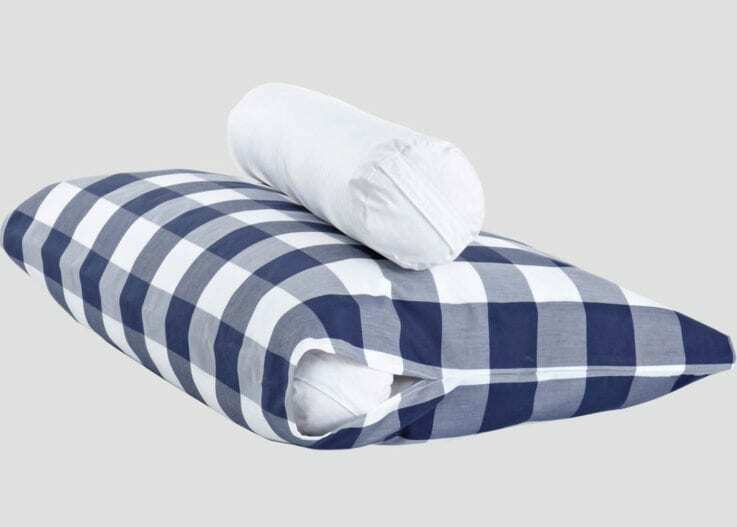 If you have a soft Hästens bed, it may be that you only need a slim pillow to help keep your body aligned as you sleep, we’ve even known individuals with soft Hästens who don’t need a pillow. 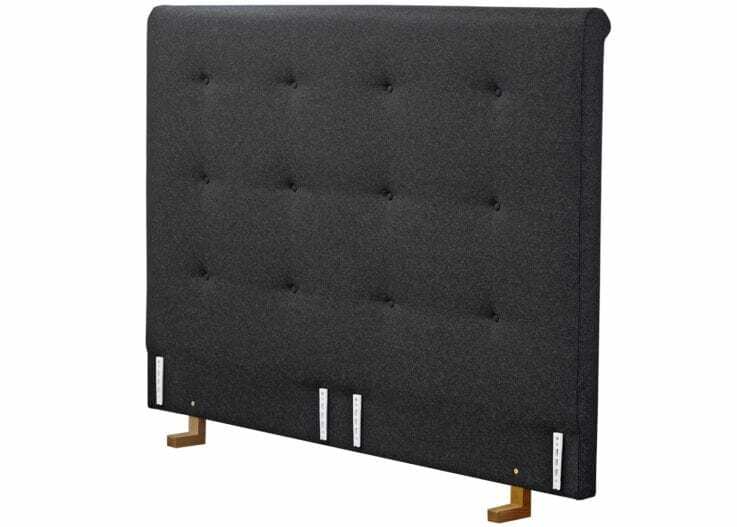 Typically bed or mattress sales staff more often than not recommend you buy a firm mattress. 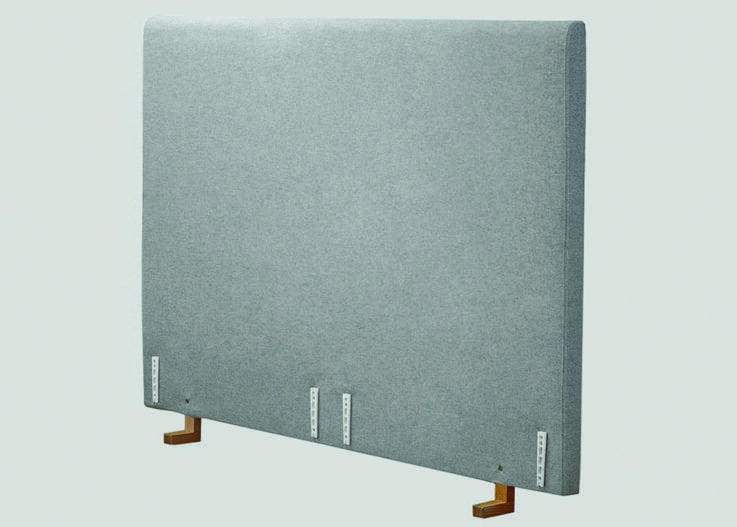 This is because most mattresses start to lose their support almost immediately. 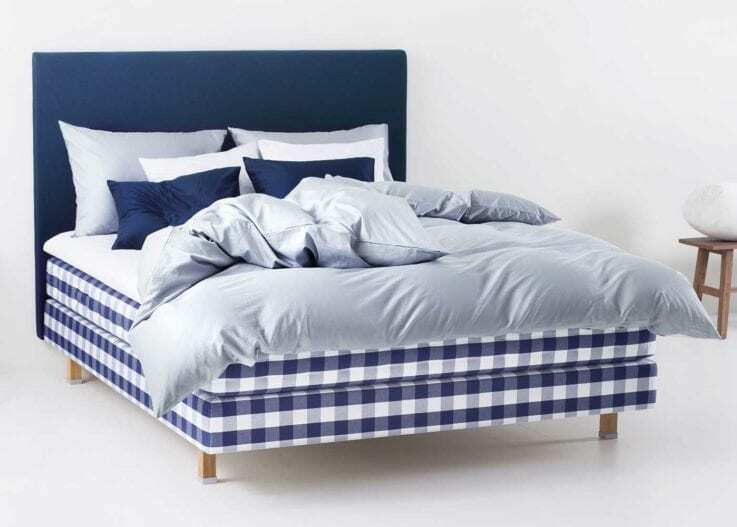 However with a Hästens bed that's never an issue. 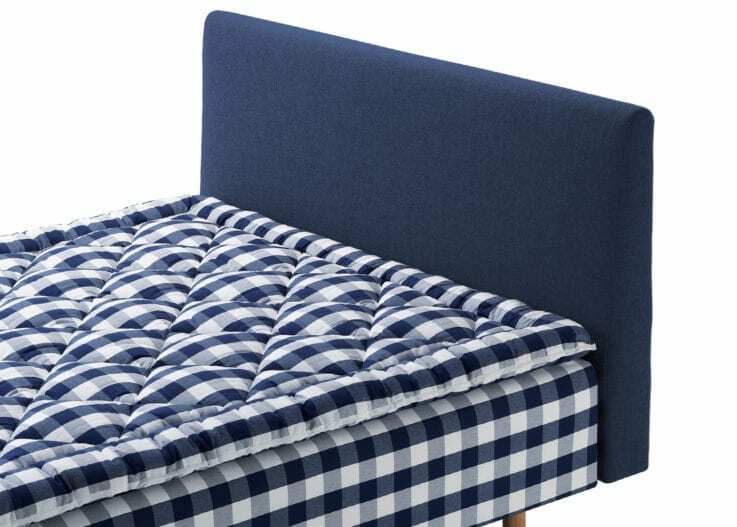 You can buy whichever level of support you suits you the most, so you can invest in a bed that’s truly right for your body and the way you sleep. 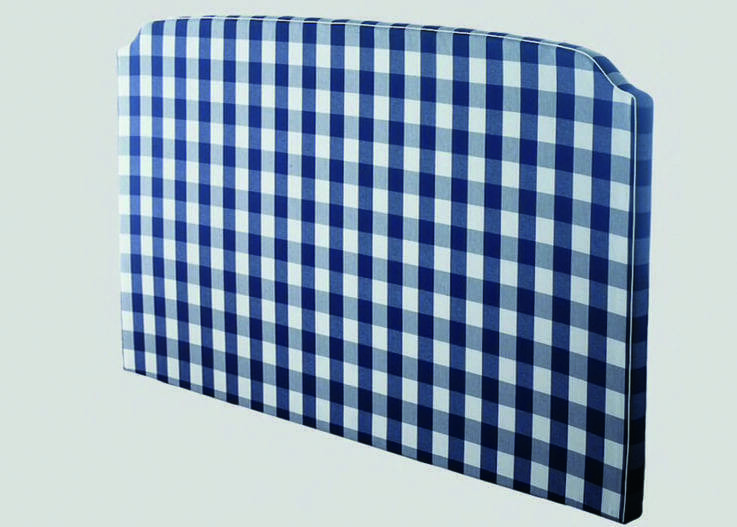 Hästens support should last for up to 25 years as long as you flip and rotate your mattress every so often. Consider that long term against buying a new bed every three-to-five years and you're looking at reducing the impact on both our planet, and on your wallet. 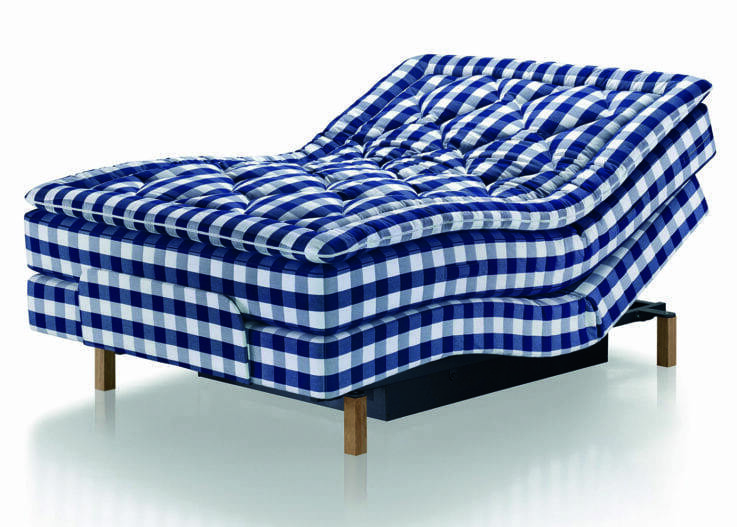 Hästens will change the way you sleep forever with the finest beds, mattresses and bedding accessories in the world. 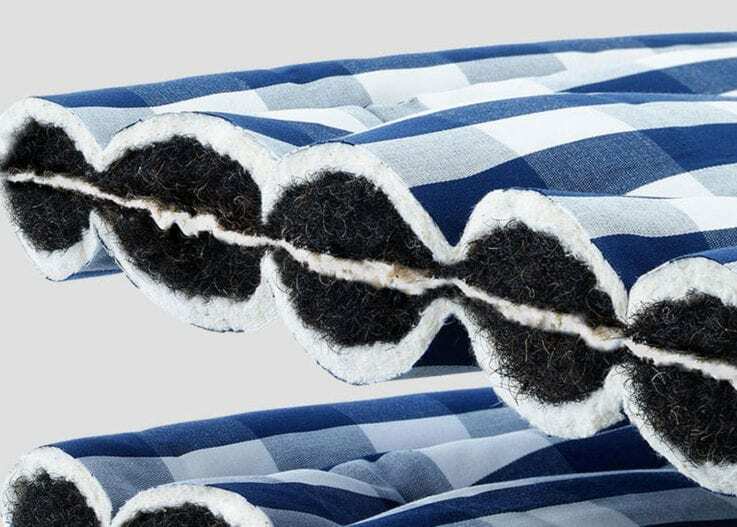 Six generations of handcrafted beds made from ethically-sourced pure natural materials.